Night Tube services on the Northern Line will launch on November 18th, it has been announced. 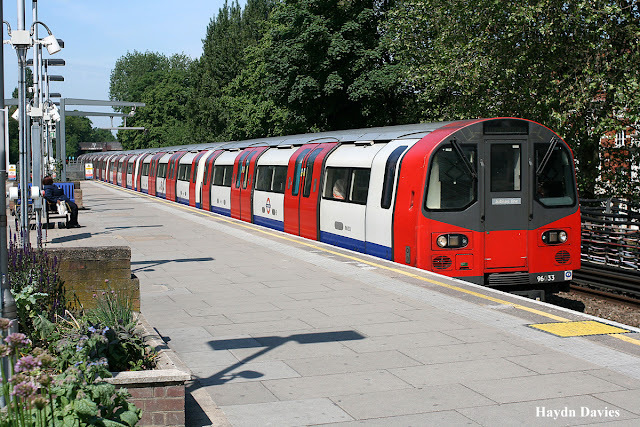 Northern Line services will run from High Barnet and Edgware, via the Charing Cross branch, to Morden. Jubilee Line trains began to operate on Friday 7th October around every 10-minutes throughout Friday and Saturday nights, helping people travel to and from attractions such as The O2, Wembley Stadium and London Stadium in Stratford. The service was launched on the Victoria and Central Lines on the 19th August. 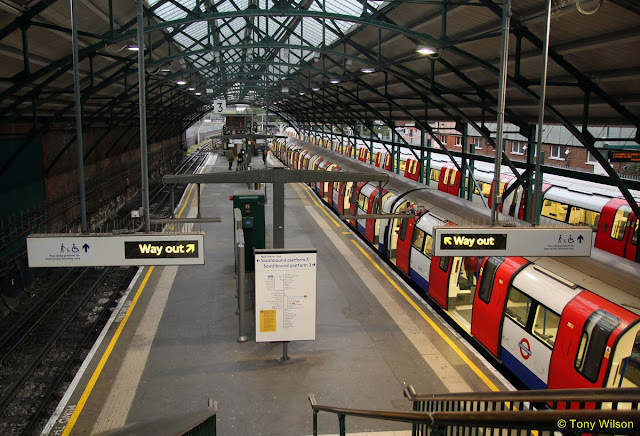 The Piccadilly Line will join the Night Tube service later this year once drivers have completed training. Around 200,000 passengers are expected to use the Night Tube when all five lines are operational. Transport for London predicts the service will cut journey times by an average of 20 minutes, benefiting people who previously used buses to travel in the early hours of the morning. When the opening date of Jubilee line Night Tube service was announced, Mr Khan said: "The launch of the Jubilee line will support thousands more workers like nurses, cleaners, and people who work in our bars and restaurants - many of whom currently take two night buses to get home. "It will also serve some of our city's key venues." Rebecca Kane Burton, vice-president of The O2, said: "The Night Tube is a game changer for venues like The O2 and thousands more across the capital. "Over 60 per cent of our fans already use the Jubilee line to reach us. "That will grow, the experience will improve and it will enhance options for the teams who work here too."